During special events and school holiday periods opening times may vary, check here for up to the minute information. Fast Track slots all booked? Don’t worry if you haven’t pre-booked, as you can still purchase your tickets on the door on arrival to the centre and experience all that JORVIK has to offer. FREE admission for 12 months is included in your ticket. *Please be aware that children under the age of sixteen must be accompanied by an adult. **Maximum of 2 adults per family ticket. ***Please be aware that TESCO Clubcard Days Out vouchers cannot be used for the purchase of joint museum tickets, The JORVIK Group Pastport or pre-booking. Following recent changes to how your Tesco Clubcard vouchers are exchanged, please visit the Tesco Clubcard FAQ’s page. Prices valid as of 1st April 2019. Please note; we recommend your visit to JORVIK Viking Centre to last approximately 45 minutes to an hour. JORVIK Viking Centre are fully aware of their responsibilities as a visitor attraction. In line with advice received from our security advisors, additional security measures are in place across our building. We kindly ask that patrons refrain from bringing any large bags or suitcases to the venue and that they arrive in plenty of time in order for any potential security checks to take place. All items left in the cloakroom and or any other area in the building are liable to be searched in the interests of the safety and security of the public and JORVIK Viking Centre. Maximum bag size allowed in the building is 38cm x 30cm, includes suitcases. Baby buggies and oversized bags containing necessary medical equipment, or for use in nursing and babycare, will be permitted, subject to the owners agreeing that these items will be searched. The left luggage service is located on High Petergate, near to York Minster, and costs from £3. 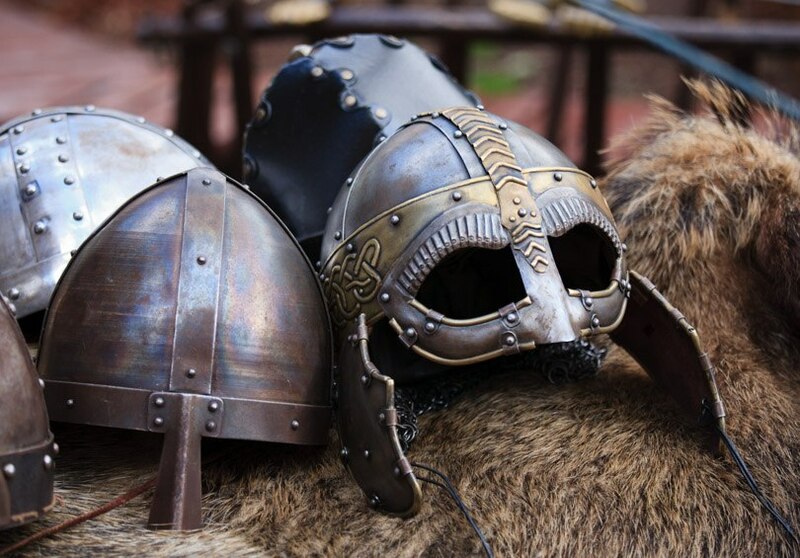 Take your pre-booked ticket for JORVIK Viking Centre to get 20% off the price. 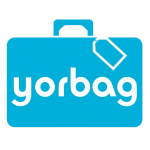 You can find out more on the Yorbag website. When visiting JORVIK Viking Centre, it is recommended that you pre-book online or calling 01904 615505. On booking your ticket you will be automatically be upgraded to a ‘Fast Track’ ticket. This incurs an additional £1 on top of the initial booking fee (£2 total) entitling you to a guaranteed entry time, ensuring peace of mind when planning your visit. The additional charge is waived for customers selecting our special five attraction “Pastport” ticket where only the standard booking fee will apply. Don’t worry if you haven’t pre-booked, as you can still purchase your tickets on the door on arrival and experience all that JORVIK has to offer. Please be aware that our Reservations team are experiencing an extremely high volume of enquiries at the moment and as such it may take a number of days to receive a response to your enquiry. We apologise for any inconvenience. As a proud member of Blue Peter’s Badge Attractions, any Blue Peter badge holder can gain free entry into JORVIK Viking Centre when accompanied by a full paying adult.